Tournament Semifinalists (VRC/VEXU) Does not qualify for any events. HEY! 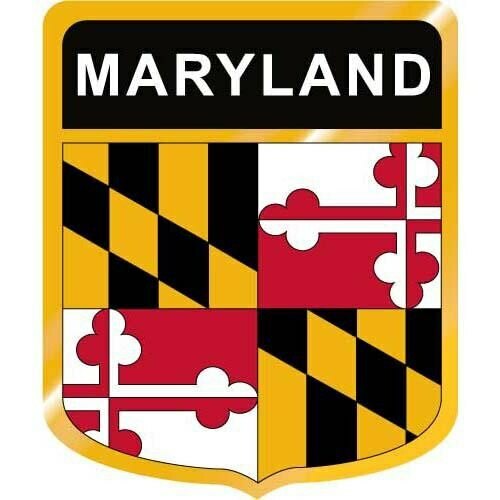 Maryland VEX High School Robotics State Championship is now streaming! Both divisions - check it out! We will be live streaming both divisions and the finals (if all goes well) ! Please check back for the latest updated links. Full refunds minus the $5 RECF fee charged to us will only be given if requested at least three weeks prior to event. No refunds will be given to any teams that cancel after February 11th. If your team qualifies before January, 2018, registration must be paid by January 31, 2018. If you qualify after January 1, 2018 you must pay within two weeks. Anyone not registered and paid will be removed and replaced by a team from skills. We will be posting event specific information by February 1, 2018.